For many, the idea of moving to Spain without their pet is unbearable! Luckily moving cats or dogs is quite straight forward – although there are several things you need to do in advance. For more exotic pets things get a little more complicated. Travelling around Europe with your pet, especially dogs and cats, is fairly easy. It just requires a little forward thinking to organise the necessary vaccinations and paperwork. If you plan to travel by plane, it is best to check with the airline company about their rules and requirements. Some won’t allow animals in the hold during summer and some don’t carry pets at all. Rules for more exotic pets are very strict, and will generally depend on the Autonomous Community you are moving to. Andalusia, for example has banned all exotic creatures as pets, and owners of dogs, cats and ferrets must declare their animals to the town hall within three months of arrival and to register them on the Animal Identification Registry of Andalusia (Registro Andaluz de Identificación Animal – RAIA). Certain dangerous dog breeds must be registered within one month, and will require a special dog owner’s licence; this has a wealth of information attached that must be carried whenever the dog is out in public. The animal must be kept on a lead at all times when outside your home, and only one dog may be handled per person. It is advisable to check the precise rules in your area. Travelling around Europe with your pet, especially dogs and cats, is fairly easy. When you transport a pet to Spain, it will need to have an identity microchip, and a blue Pet Passport, as required by the EU commission for all pets within the European Union. Those coming from the UK will need to be part of The Pets Travel Scheme (PETS), which allows for you to travel freely to and from the UK with your pet without it having to undergo a period of quarantine. To find out more about this, vest to the website of the Department for Environment, Food and Rural affairs – DEFRA. It’s important to remember that you may only bring up to five animals as pets into Spain, and none of these can be under three months old. This certificate is valid for four months. No animal without a certificate will be allowed into Spain. 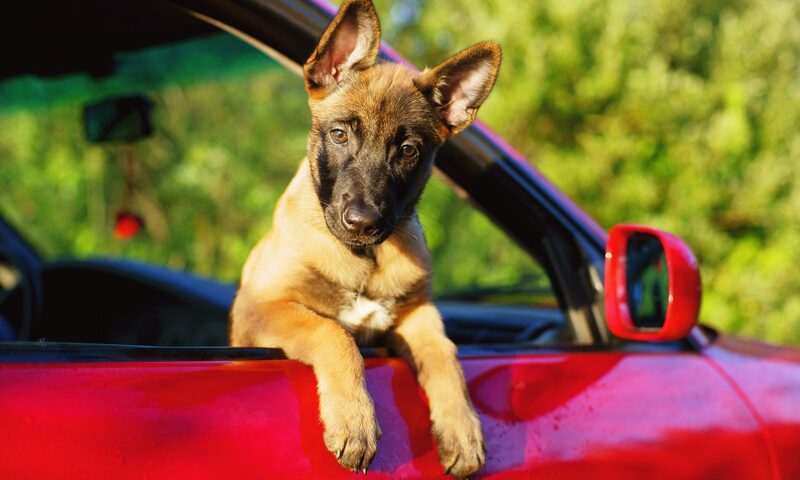 There are numerous regulations in Spain regarding pet dogs: they must always be held on a lead in public areas, and when in a vehicle they must be kept away from the driver. They are allowed on trains, but may need to be placed in a pet carrier or muzzled. 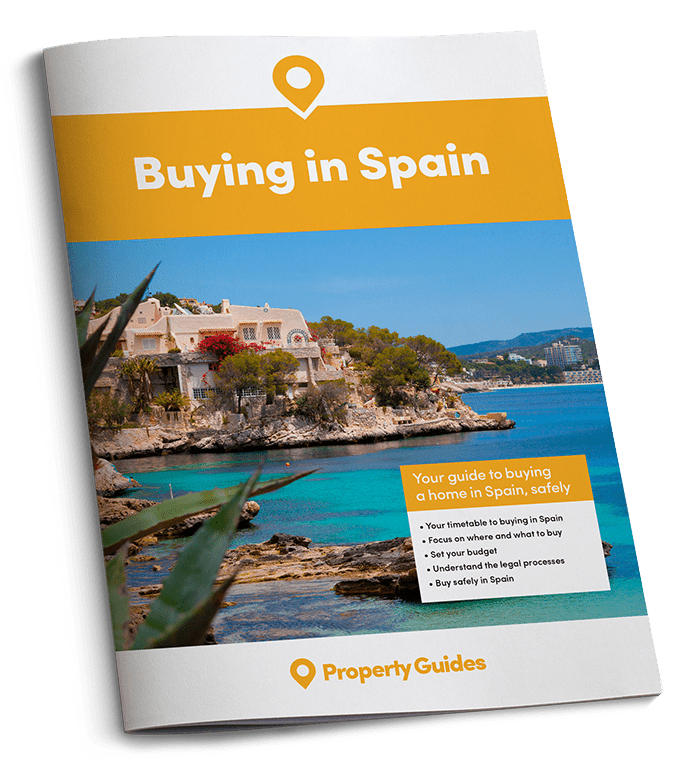 When you transport a pet to Spain, it will need to have an identity microchip, and a blue Pet Passport, as required by the EU commission for all pets within the European Union. Vets in Spain generally offer a very high standard of service. All dogs will need an annual rabies booster injection, and though not compulsory, other vaccinations are recommended, including annual booster injections against Hepatitis, Paraininfluenza, Distemper and Parvovirus. If you will be using a kennel you will be required to vaccinate your dog against kennel cough (Bordetella Bronchiseptica). Cats should be vaccinated against feline gastroenteritis and typhus. Encuentra tu Mascota has an English language website providing information on animal shelters to facilitate the adoption of animals in Spain. It also has practical information on animal health, and access to the pet lost and found database. Animal Rights is becoming a public issue here and recently people have been taken to court and fined for mistreating their pets. Pet insurance is advisable in Spain and there are many companies offering competitive policies in all areas of the country.